Follow our winding forest paths as you start off on your journey together. 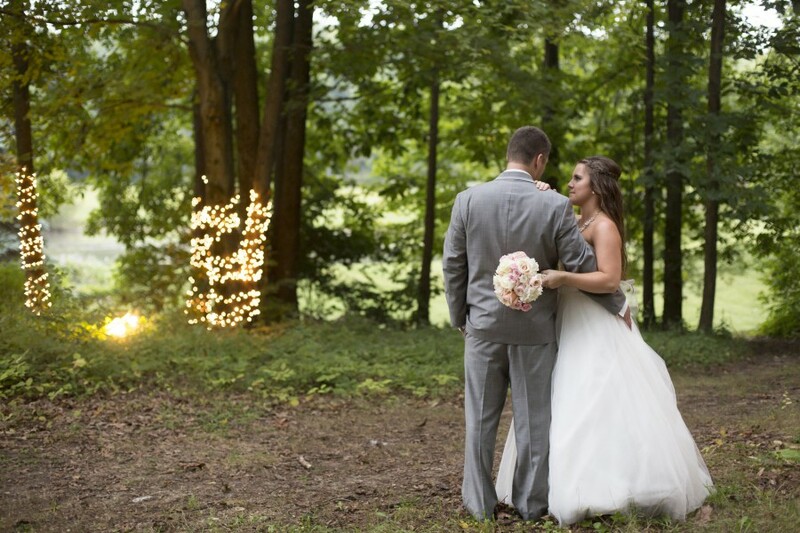 The natural setting around the grounds is the perfect setting for gorgeous wedding photographs. Photo courtesy of Kaylina Norton Photography.